It is indeed becoming humid these days, no? Summer's here. And humidity is making me sick. I seriously abhor sweating unless I am exercising! And so I got this powder foundation in Buff Beige shade (625). "Get a fresh, natural look– to go! Extra-fine, oil-absorbing powders help even out skin, covering like a liquid, cheeks to chin. 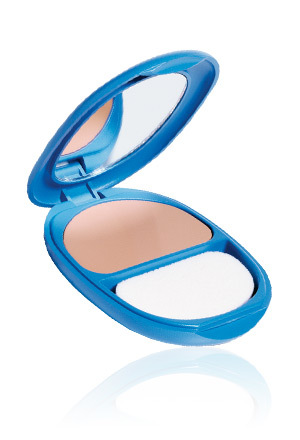 The slim, blue compact goes anywhere, to help control shine and keep you beautiful for hours." I don't know if it's just me but I am kinda feeling that most if not all CoverGirl's powder foundation has the "pink" undertone and being such a "yellow" toned myself, it could be a challenge to find your match. 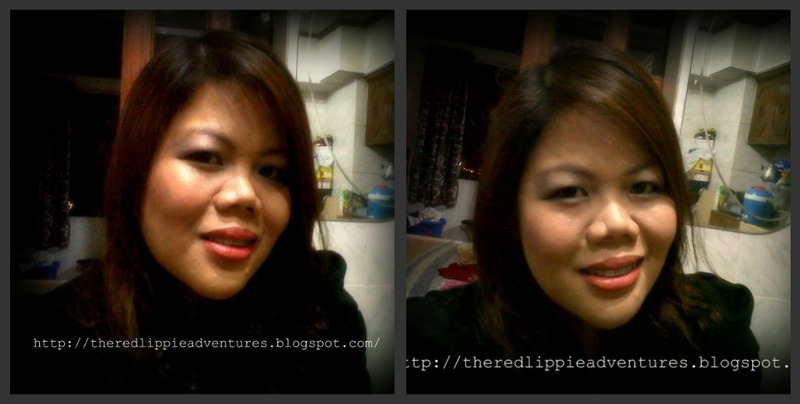 You could either get a super dark shade or a not-so perfect yellow match especially for most Pinays out there. 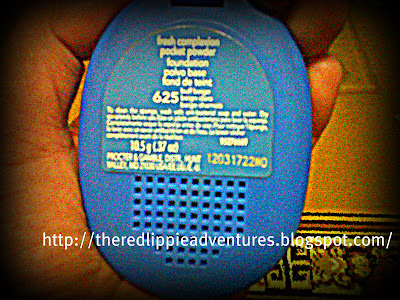 Yet despite this minor setback, this product has been in my purse for quite sometime now. The pink undertone can be a challenge for yellow skin-toned girls but I guess this is because Covergirl mostly caters for non- Asians so the trick is to just find your match. But I love the fact that it is not super expensive and works very good on me. I've been repurchasing this powder for sometime and I am contented. 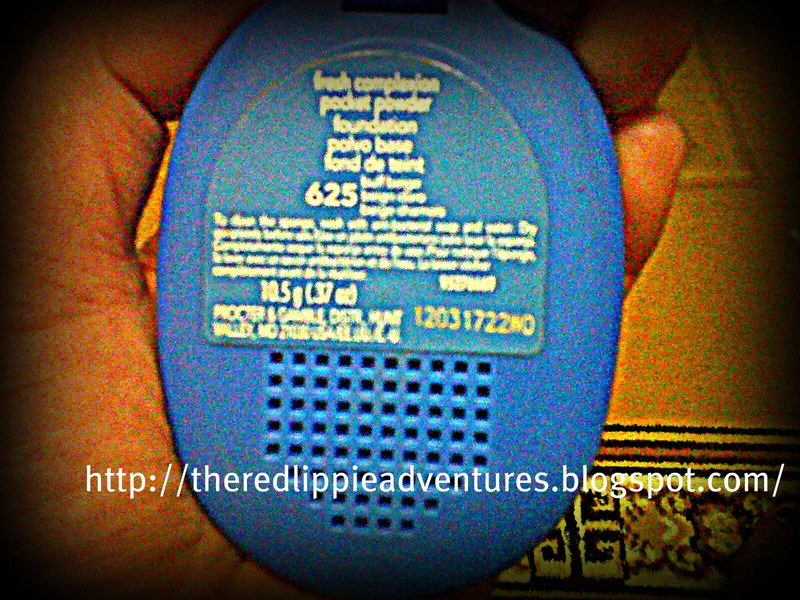 In fact, I rated this powder as one of my top picks for 2011. Till next time Gorgeous(es)! Ciao and Baci!